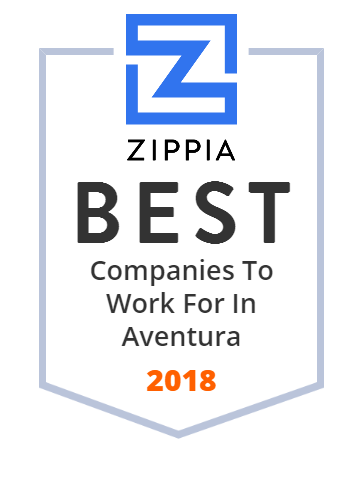 We hand-curated a list of the best companies to work for headquartered in and around Aventura, FL using data on salaries, company financial health, and employee diversity. A LIVE VR/360 PLATFORM Experience your favorite events in 360º. We are going beyond where a ticket or TV could ever take you. Caribbean Financial Group Inc. is a consumer finance company that provides unsecured personal loans and related credit insurance products to individuals. It offers personal and retail sales finance loans. The company was founded in 2006 and is based in Guaynabo, Puerto Rico with stores in the Caribbean and Panama. Turnberry Associates is a company owned by Donald Soffer and his family that develops real estate in the United States.